Search results for "For a Crowd"
If you’re seating a host of guests for dinner, you’ll need side dishes that will feed a crowd. All of these side dishes serve 8 people or more. From chocolate chip to snickerdoodle, we've rounded up 30 crowd-pleasing cookie recipes. Whip up a batch (or a double batch) of your all-time favorite cookies, grab a glass of milk, and enjoy fresh-baked cookie bliss. Hosting a party or headed to a potluck? You'll want to take a look at these easy, fast, and portable finger food recipes first. No spoons or forks required. 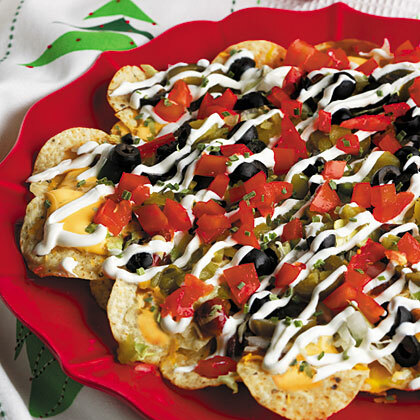 These nachos are so easy to make–it's all about the art of layering the toppings. Your family and friends will have these finished off way before the main course. 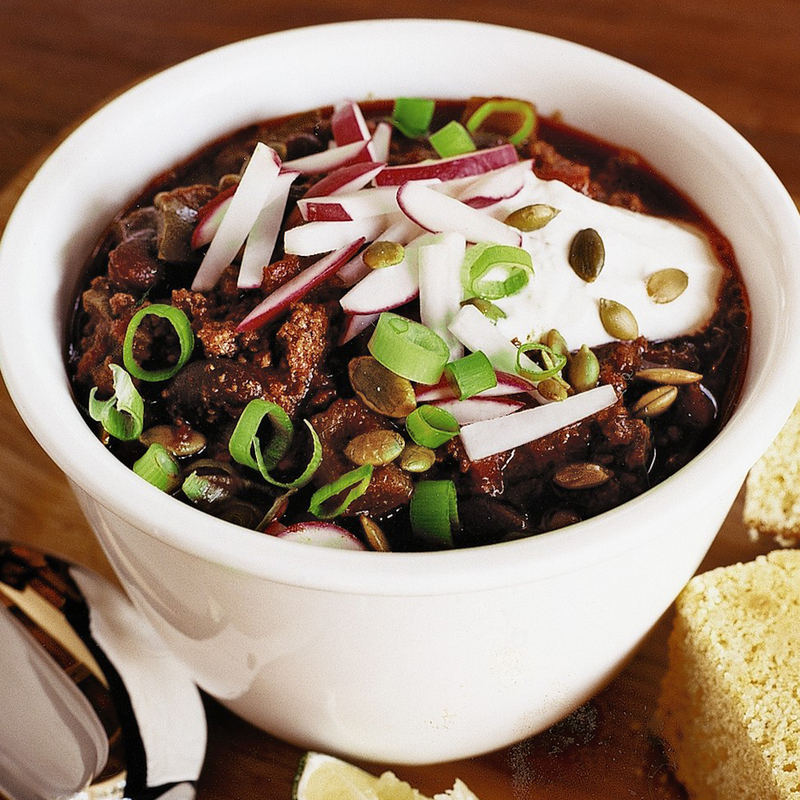 Serve up a twist on a classic game day dish with these delicious dogs and tasty toppings. 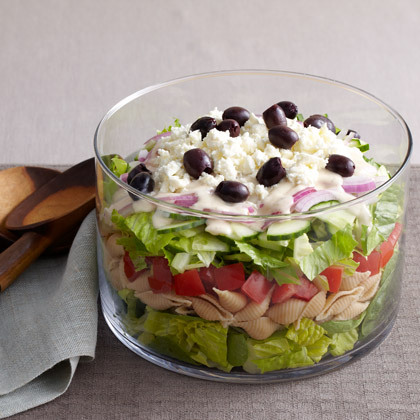 This layered Greek salad is ideal for a potluck, where everyone can get a piece of the creamy, cheesy, spinachy, olive-studded action. 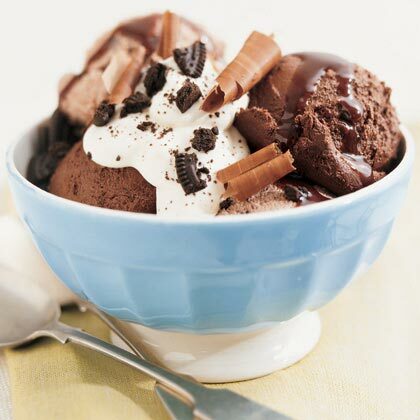 Notes: Use chocolate-chocolate chip, chocolate truffle, chocolate chip cookie dough, peanut butter fudge chunk, or rocky road ice cream. The hardest part of setting an Easter dinner menu is deciding on the main course. Do you go traditional, or is this the year you branch out a little? Are you aiming for elegance, ease, or somewhere in between? Whether you're feeling ham, lamb, or something altogether different, we have you covered. 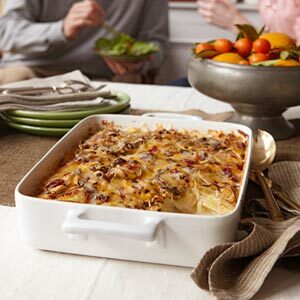 Here are some of our best main dish ideas for a memorably delicious Easter meal. 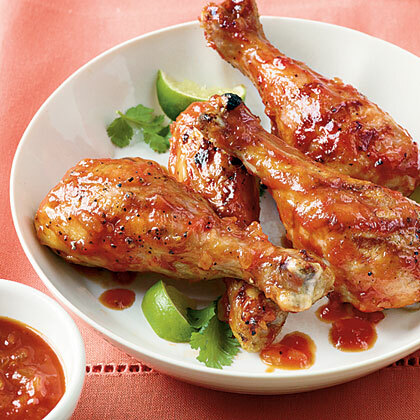 Serve up a heaping platter of wings guaranteed to please your football crowd this weekend. 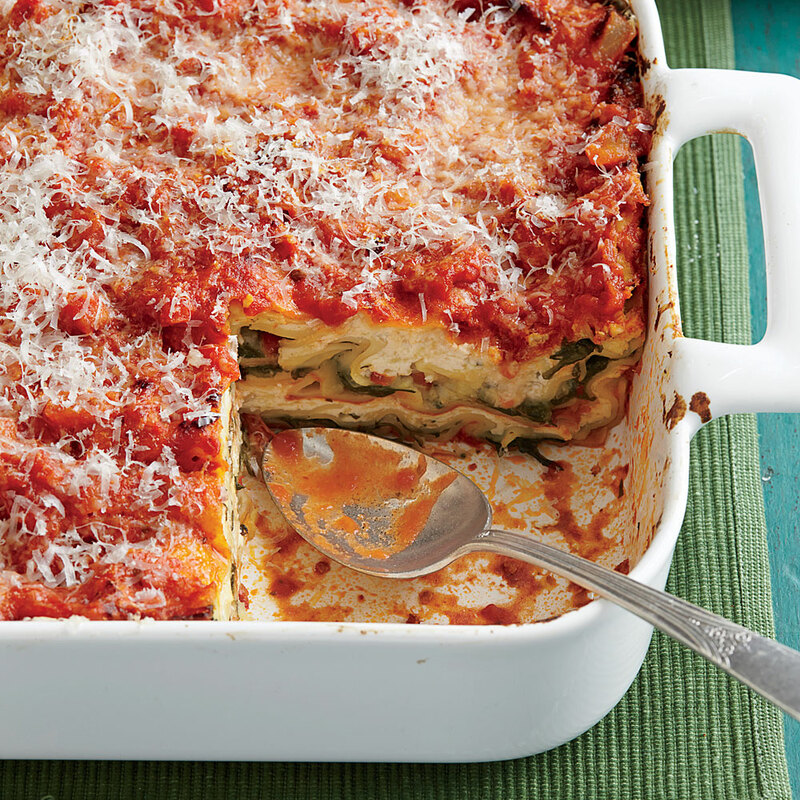 Always a crowd-pleaser, this lasagna is full of hearty veggies.